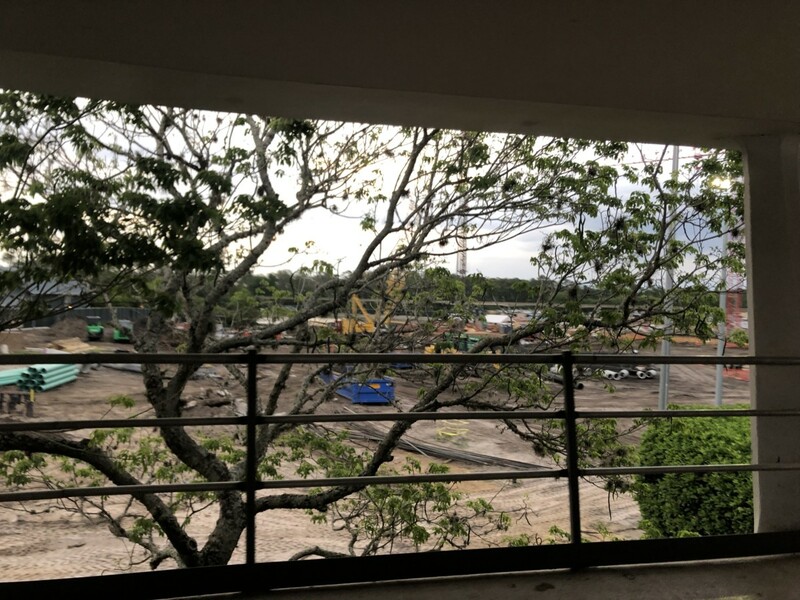 There is construction going on all across the Walt Disney World Resort. From new attractions to updates at the resorts, there is so much happening, which gives us a lot to look forward to. Speaking of something to look forward to, let’s talk about the TRON coaster coming to Disney’s Magic Kingdom. 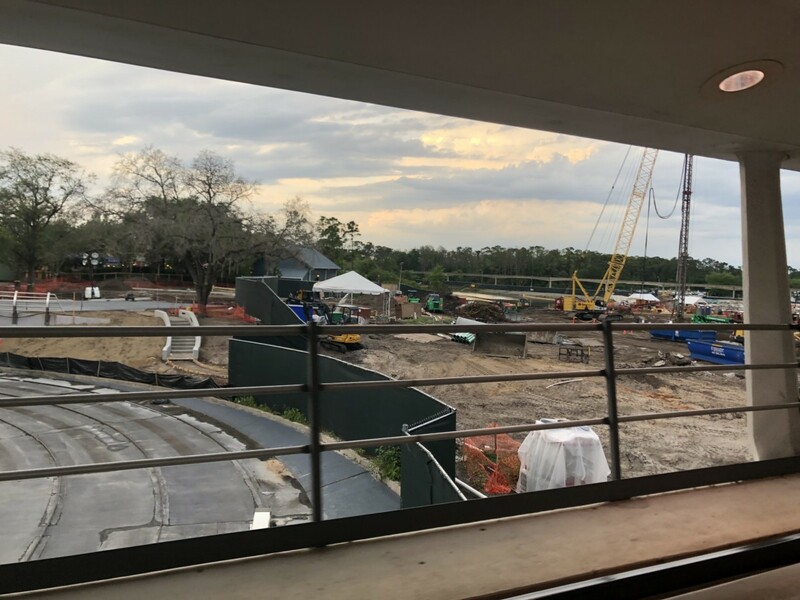 This new attraction is being built behind the Tomorrowland Speedway to the side of Space Mountain. The Speedway is currently closed due to the construction as is the WDW railroad. 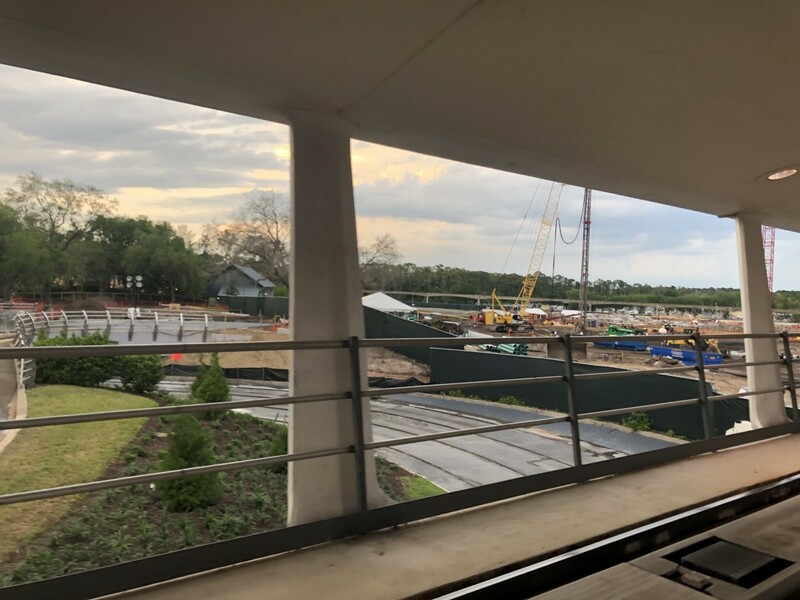 If you take a ride on the People Mover, you can see the TRON construction site. The entire area is just about cleared, which gives you an idea of how huge the TRON coaster will probably be. You can watch a video below to see the site for yourself! So, what do you think? Are you looking forward to TRON as well? Tell us about it in the comments!